Roofline Replacement Coventry - Roofline Replacement Co.
Is your Coventry home in need of some TLC, you should have a look at how Roofline Replacement can help? Perhaps you’re worried your flat roof won’t last the winter or you’re struggling to maintain your chipped and leaking roofline? The Roofline Replacement Company has the answers to your needs. 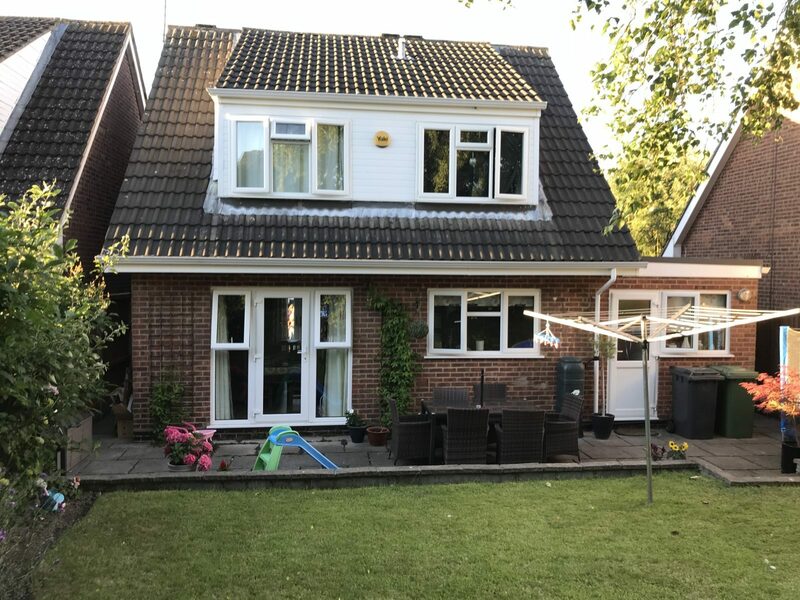 With more than 20 years’ experience and a trusted team of experts, The Roofline Replacement Company can carry out a wide range of repairs and improvements to your Coventry home. It’s not the most glamorous of projects we’ll admit, but a damage-free roofline is essential to any home! Old wooden rooflines are prone to damage from wind and rain and you might be struggling to maintain yours. At Roofline, we can replace your Coventry roofline with a brand new uPVC one that will never need sanding or painting again! With a variety of finishes including wood grain available, there’s no need to compromise on style. Why not give us a call to discuss your roofline options? Our friendly team are here to talk on 01455 372 675. Leaking gutters are a nightmare! If your guttering system is not performing correctly, we at The Roofline Replacement Company have the solution. We offer guttering repairs and replacements tailored to your home. If your home has concrete guttering that’s prone to leaking, our Gutterline system offers long-lasting secondary protection and can be designed for sections or whole rows of adjoining houses. If you’d rather replace your gutters entirely, then our uPVC or aluminium gutters can replace tired concrete, uPVC, cast iron and aluminium gutters. Seamless aluminium guttering from Roofline in Coventry comes with a host of benefits including: one length, joint-free systems; bird brushes; leaf guards; and internal fixings and brackets for a sleek look. Aluminium guttering is available in white, brown or black, is fade resistant and all-weather durable. Does your Coventry home have a flat roof? We at Roofline know that flat roofs were hardly designed for a Coventry climate but we offer the latest in flat roofing technology to replace cold, damp and damaged flat roofs. Our polypropylene system has minimal joins to prevent leakage and can even be insulated during installation to give you a warmer, quieter home that’ll help reduce your energy bills. 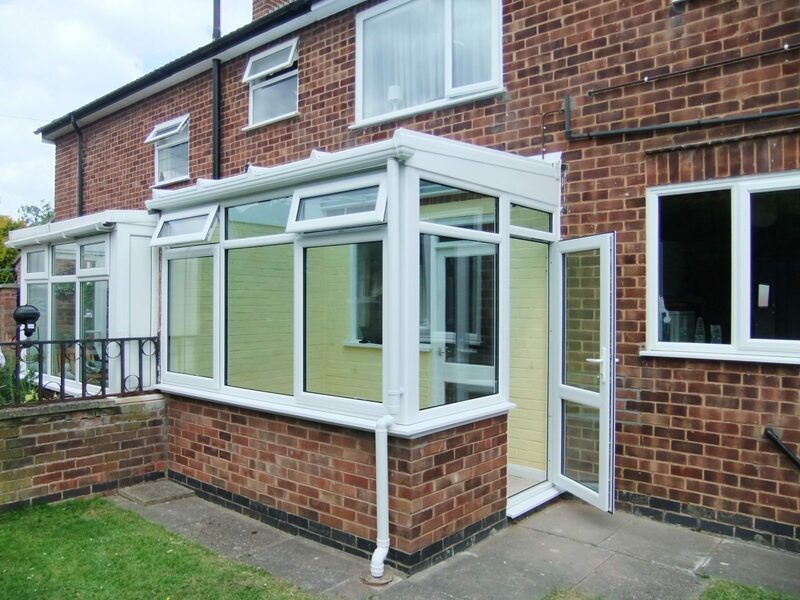 We really are a great choice for your roofline’s repairs and replacement in Coventry. We pride ourselves on making sure our customers are truly happy and we never ask for payment until you’re 100% satisfied. 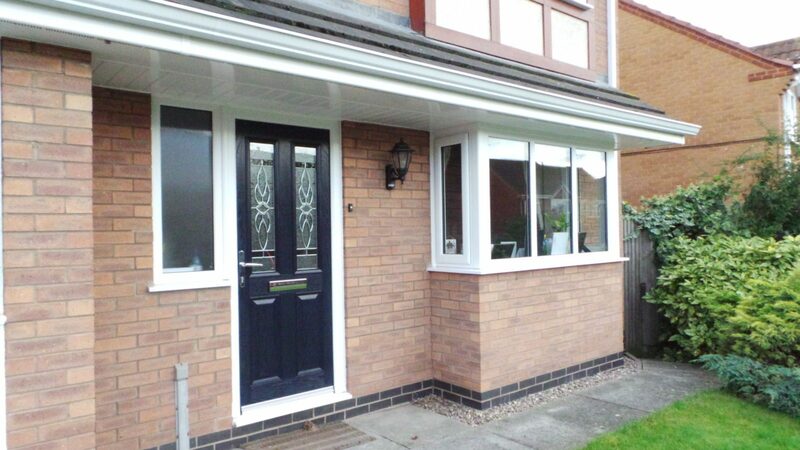 Why not give us a call on 01455 372 675 today, we love making your ideas come to life and your house a home.